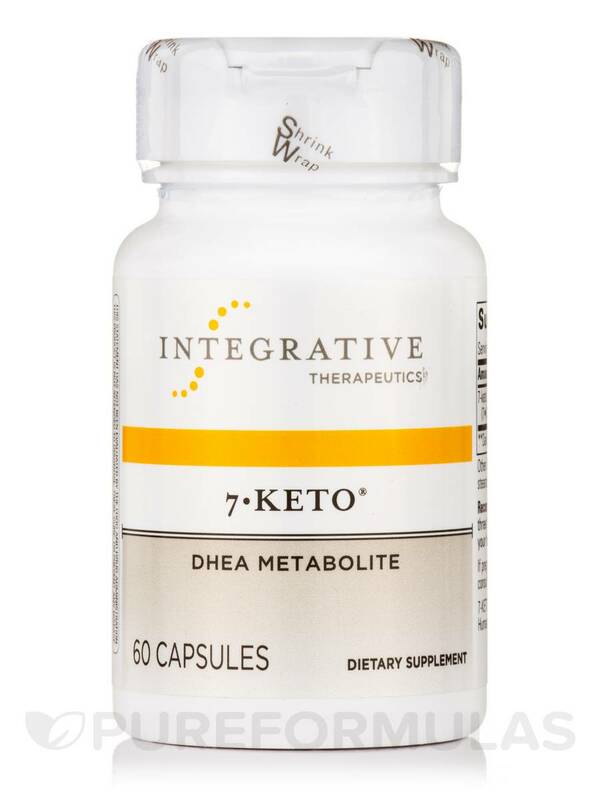 I want to experience a better result with 7-Keto DHEA by Integrative Therapeutics and I am holding out hope. Based on my research, I will continue to take these in the hopes of feeling better. 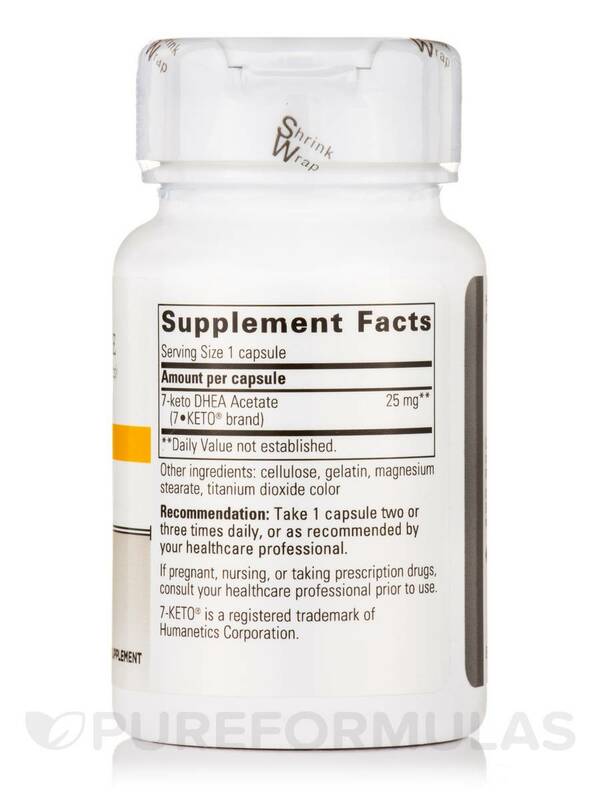 7-KETO® DHEA provides the safe metabolite of DHEA that does not convert into testosterone or estrogens. Other Ingredients: Cellulose‚ gelatin‚ magnesium stearate‚ and titanium dioxide color. 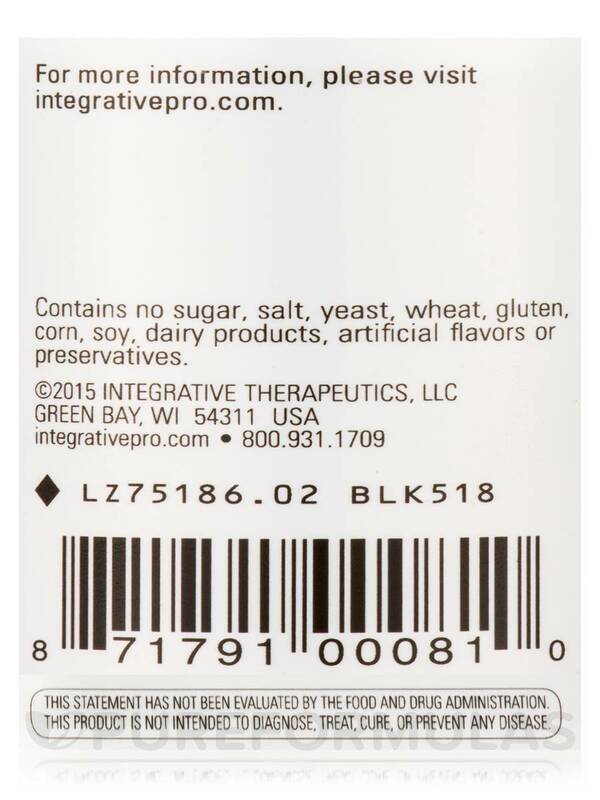 Contains no sugar‚ salt‚ yeast‚ wheat‚ gluten‚ corn‚ soy‚ dairy products‚ artificial flavoring‚ or preservatives. 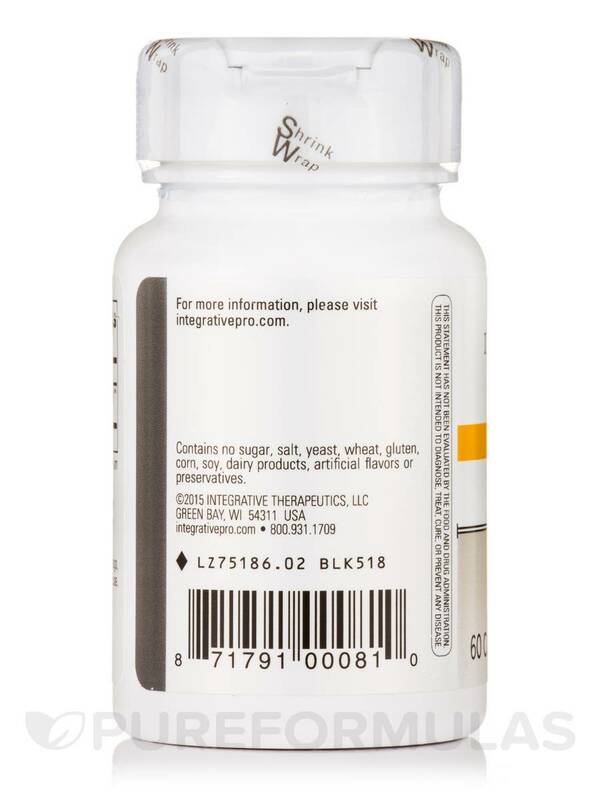 Take 1 capsule two or three times daily‚ or as recommended by your healthcare professional. If pregnant‚ nursing‚ or taking prescriptions drugs‚ consult your healthcare prior to use. I don’t like that at almost finished with this bottle, taking it twice per day, I’ve not felt any different. Ive been using 7-Keto DHEA for years and my blood test show its working. Tell me what is the difference between 7-Keto and 7-Keto Lean? Thank you for your question. 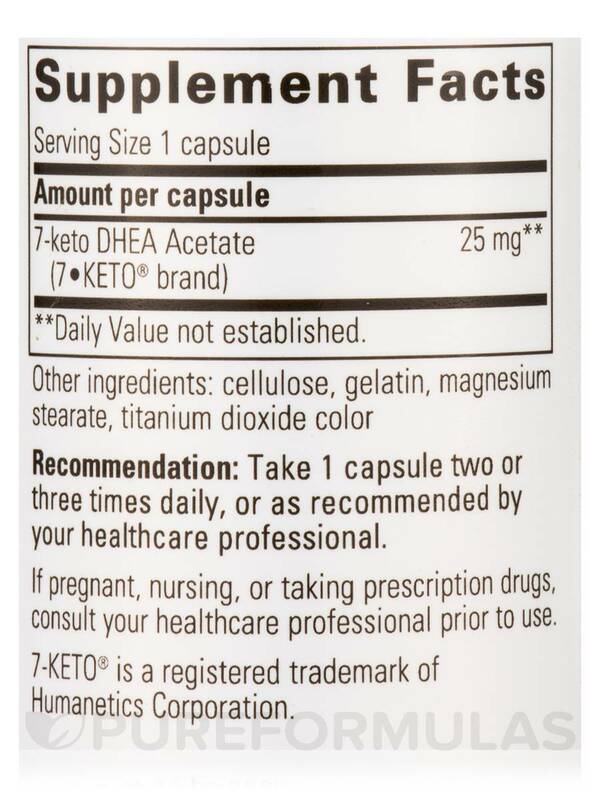 The difference is that the 7-Keto Lean is Ephedra-Free DHEA Metabolite.